Start relief carving on the right foot with this basic floral project that teaches techniques you?ll use over and over in your carving career. Clear photos and step-by-step instruction shows you exactly what tool to use and how to create the cut. 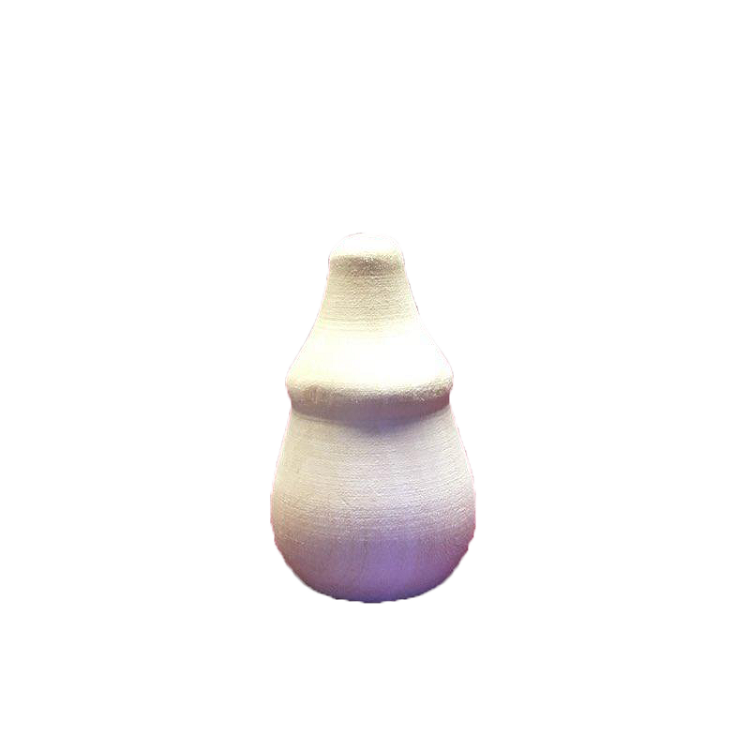 Watch this simple yet elegant flower transform from the wood right before your eyes. Each step has a "Tools Used" chart so you can match exactly your tool to the one being used in the lesson. Also included is bonus lessons on: Basic techniques including the two handed carving method and mallet techniques and learning how to read the grain. The book includes a full-sized pattern as well as examples of this basic floral designed used in other carvings. 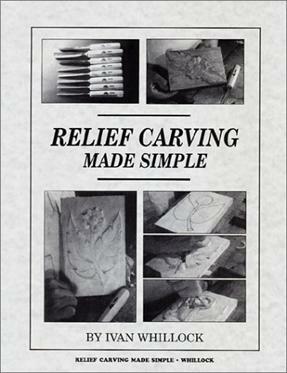 This book is great for beginning decorative carvers!